Aldi's back with their first major homeware launch of the year in this week's special buys, and the star of this drop is most definitely going to be the retro-inspired radio. If you're looking to bag a bargain, the Aldi version, which is a DAB and FM radio is just €39.99, over €100 cheaper than some similar options on the highstreet. With similar features to its higher priced equivalents, the radios have 20 preset stations, and if you want to play your own music, there's a bluetooth range up to 10m. There's a DC and earphone jack, with radio and buzz alarm with snooze control, and a mains adaptor. 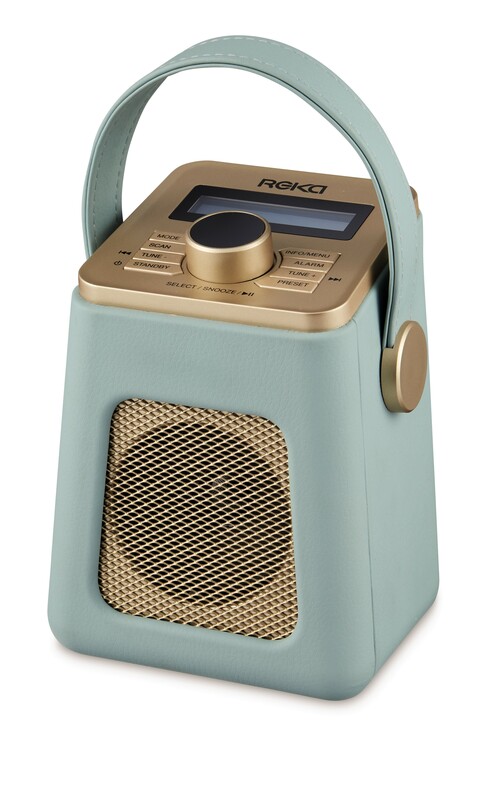 The Aldi radio comes in retro-inspired colours including duck egg blue, cream, sage green and dove grey. 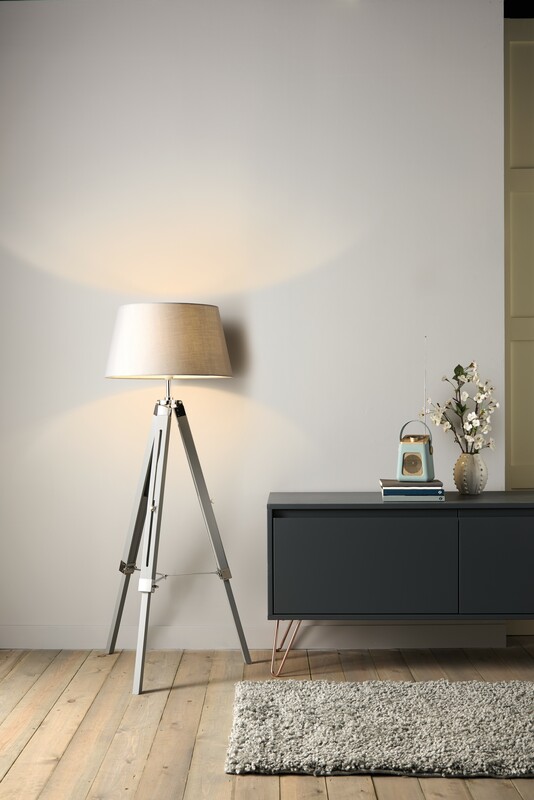 The retro-inspired radio comes as part of the spring collection drop, which also includes gems like the tripod floor lamp (€69.99) available in grey, white and a washed wood effect, and a super soft thick pile shaggy rug (€19.99) available in brown, grey and cream.  It also includes a range of gorgeous spring-ready home accessories, including a tonal weave throw in three designs (€14.99), a range of mats including a microfibre washable mat and runner (€7.99-14.99) and a door butler mat (€12.99), velvet cushions in three colours (€7.99), and slogan boards (€3.99). Fans of Aldi's designer range of candles will be glad to see a new range in stock in gorgeous pastel packaging, in three scents - peony, iris and bluebell - at just €3.99. The full range will be available in all 137 Aldi stores across Ireland from this Thursday, February 14th. That's your Valentine's Day plans sorted, anyway!